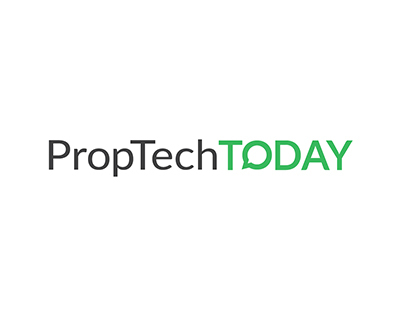 Many of the industry’s best known and widely respected suppliers have set up a new group which they say offers agents tech and other solutions to help them compete in a volatile marketplace. 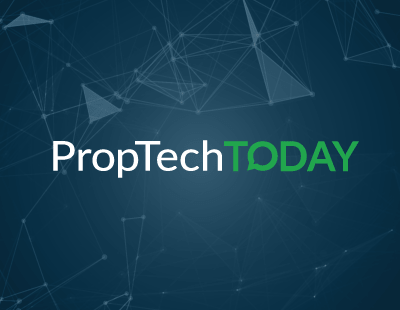 The new Innovative Collaboration Group consists of many of the best known and established PropTech and other suppliers, and is kick-starting with a range of free courses for agents. It’s being centred around Reapit and consists of companies who will have their key services integrated with Reapit’s CRM software. The ICG names several lead generation suppliers including Hello Again, Spectre, Prospect Engine, Active Pipe and CCT. The Land and New Homes Network is included (under the banner “new revenues for agents”) while the ICG also includes Viewber (“Efficiency”), OneDome (“Listings”), Let Alliance (“Tenancy Services) and Crux Careers (“Recruitment”). In the “Analytics” division there is research company Dataloft, “Training” is provided by Agency Mentors, with Gazeal (“Legal”) and Yomdel (“Customer Experience”). He says “a six figure sum” has been put into the ICG project by the suppliers with the aim of helping agents currently faced with high portal fees, increased regulation and an uncertain market. White says he is still talking to additional companies to join the group although he insists future members will be - like the current ones - well-established with proven track records and widespread respect from across the industry. The sessions will be hosted in Birmingham, Bristol, Camberley and Leeds with each taking place from 10am until 4pm and offered on a first-come, first-served basis. “The training will be suitable for business owners, directors, managers and anyone responsible for the performance of other team members” White told EAT. Agents can see more details here showcase.reapit.com/icg-training/ and can contact marketingteam@reapit.com. Got to say that this is fantastic to see. An array of great solutions with a major crm integration enabling agents to access and develop the tech stack that enables operational efficiencies, automated & enhanced prospecting and enhanced consumer experience. This is the sort of announcement/collaboration many of us who advocate the digital evolution & innovation in agency have talked about for months/years. Congrats to everyone involved.